When will be Small Blacks TV next episode air date? 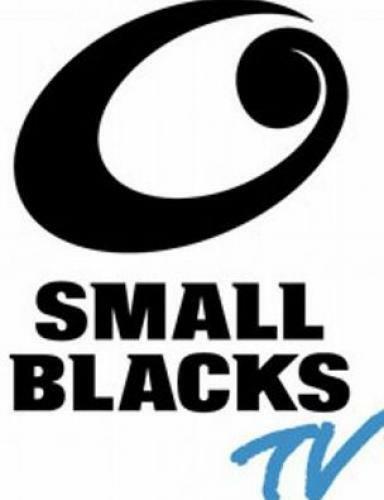 Is Small Blacks TV renewed or cancelled? Where to countdown Small Blacks TV air dates? Is Small Blacks TV worth watching? Rugby magazine show for NZ youth. Nua Finau and Scott Curry host the show. Beauden and Kendra kick for goals and Nehe speaks te reo. Later, Dane and Kieran lend a hand with Rugger and his mates. Nua Finau and Kendra Cocksedge host the show. Wonder Woodman plays a team game. Beauden and Kendra kick for goals and Nehe speaks te reo. Nua Finau and Ruby Tui host the show. Wonder Woodman won't cheat. Beauden and Kendra kick for goals and Nehe speaks te reo. Small Blacks TV next episode air date provides TVMaze for you. EpisoDate.com is your TV show guide to Countdown Small Blacks TV Episode Air Dates and to stay in touch with Small Blacks TV next episode Air Date and your others favorite TV Shows. Add the shows you like to a "Watchlist" and let the site take it from there.